It appears Rainbow Six Siege may be heading to a land down under. Once again, it seems the contents of Siege’s next season (the first of Year 4) has leaked early – ResetEra poster Komora, who claims to have “industry” connections, has posted a first screenshot of the next season’s new Aussie Operators and a quick description of their abilities. Obviously, take all this info with a grain of salt, but it seems fairly legit. The next operators are called Mozzie and Gridlock. 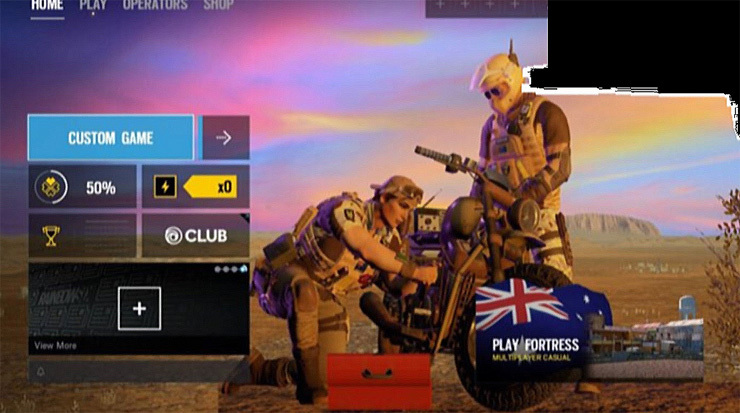 Australian ops. Gridlock is an attacker and he puts down a red web tracker that when defenders runs into it they get damaged and it makes noise. Mozzie is defender and she puts down a device that when the enemy drones go into it, she can take control of it and use them. Apparently, the upcoming season will also offer up a rework of the industrial Kanal map. That seems a little strange, since Kanal is set in Germany, but perhaps it can be given an Outback makeover. 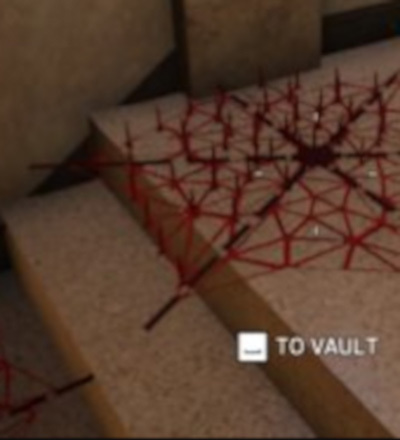 While we’re at it, here’s a look at Gridlock’s unique web trap. Again, there’s certainly still a chance this is a fake, but the last few Rainbow Six Siege leaks (there’s been a lot of them) have been legit, and players have been asking for Australian Operators for a while. It would make sense to kick off Year 4 with something fans have been demanding. We’ll see how this pans out! 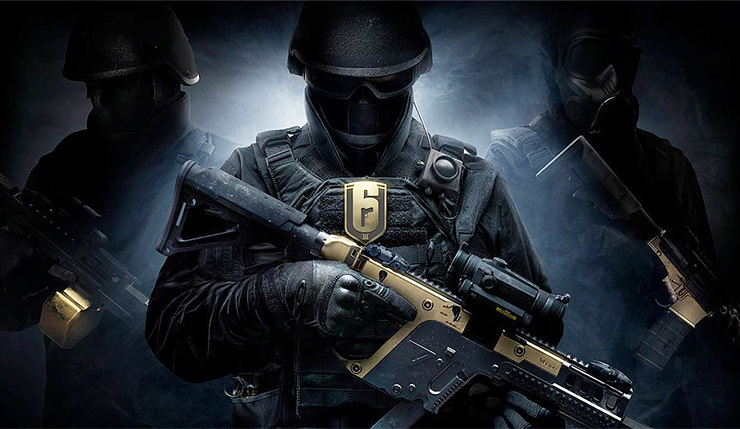 The most recent Rainbow Six Siege season, the Moroccan-set Operation Wind Bastion, was released in early December. The update added the usual two additional Operators (Kaid and Nomad) and the all-new Fortress map. Siege seasons typically roll out every three months, so don’t expect the next one to drop until sometime in March. Rainbow Six Siege is available now on PC, Xbox One, and PS4.